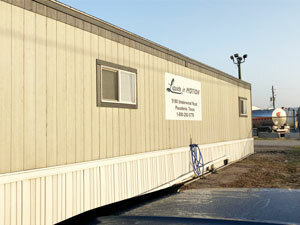 USA Company - Liquids in Motion Ltd. In March 2016 Liquids in Motion (LIM) USA set up operation in Texas, allowing us to meet the growing demand in the Texas area. Our dedicated administrative team oversees the management, operations and dispatch logistics of the facility located in Houston. 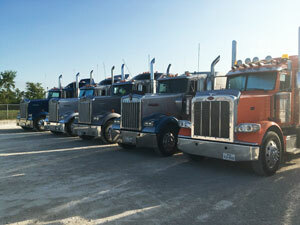 All employees are Texas residents, providing local and regional transportation services. LIM USA is licensed to haul most any bulk hazardous or non-hazardous liquids throughout the lower 48 USA states and into Canada. 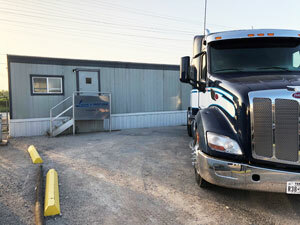 Our highly trained professional drivers are Hazmat certified and possess TWIC cards. They also meet all DOT (Department of Transportation) regulations and have electronic logs.